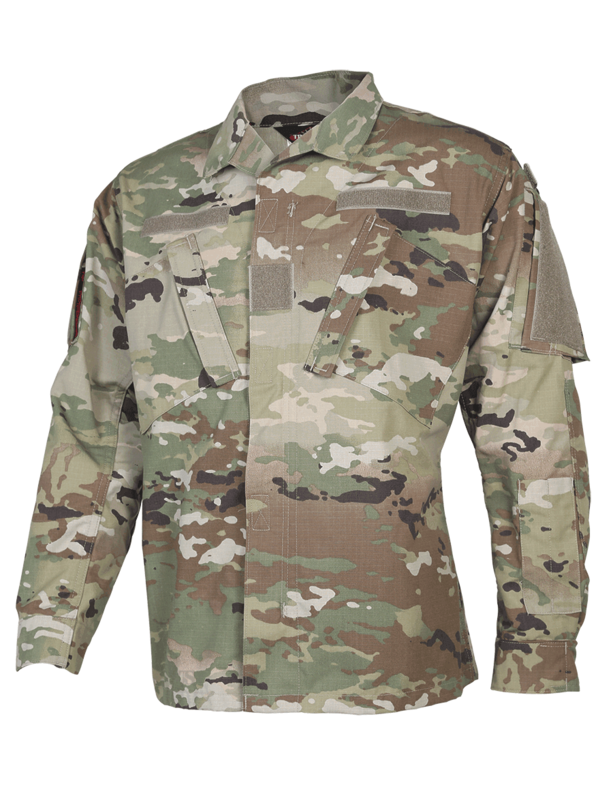 Previously a military exclusive, TRU-SPEC® is now licensed to carry authentic OCP products. 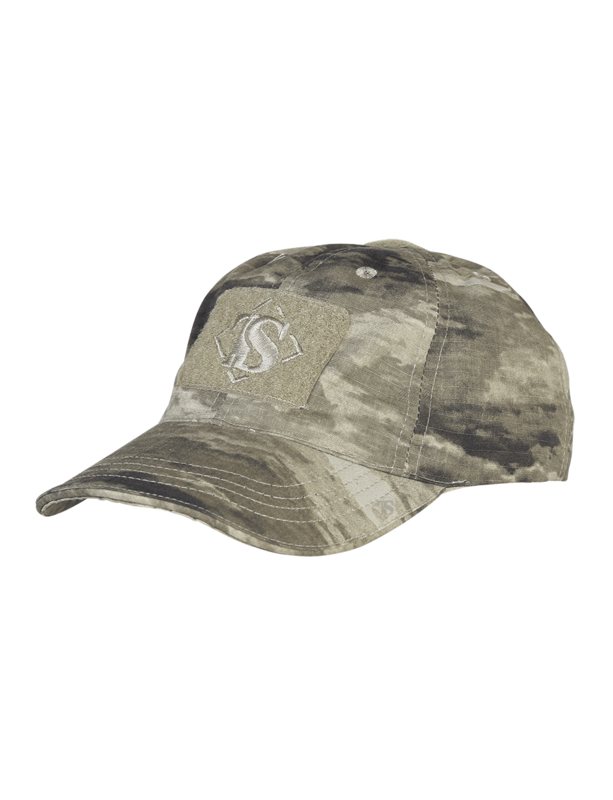 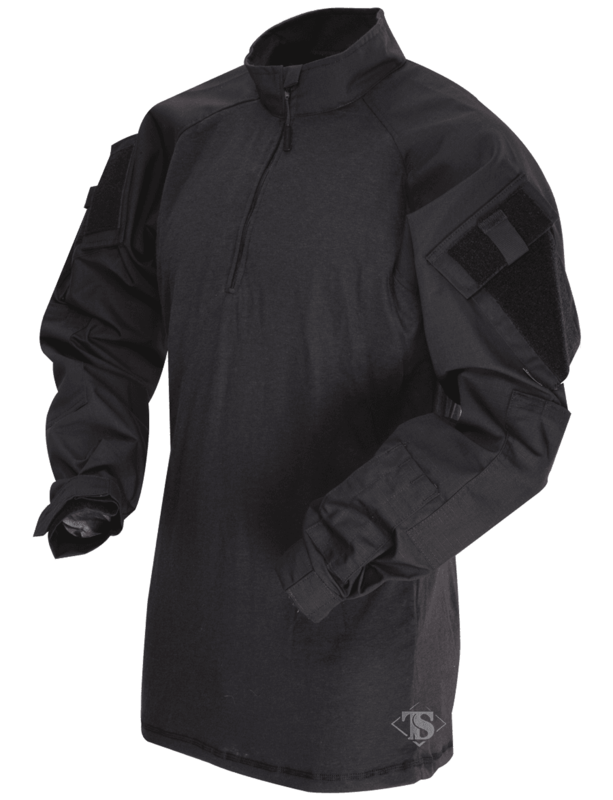 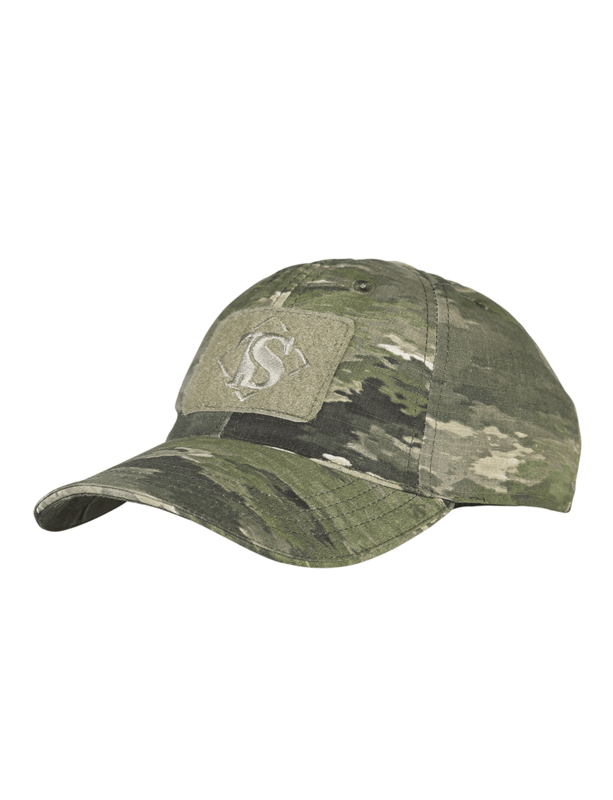 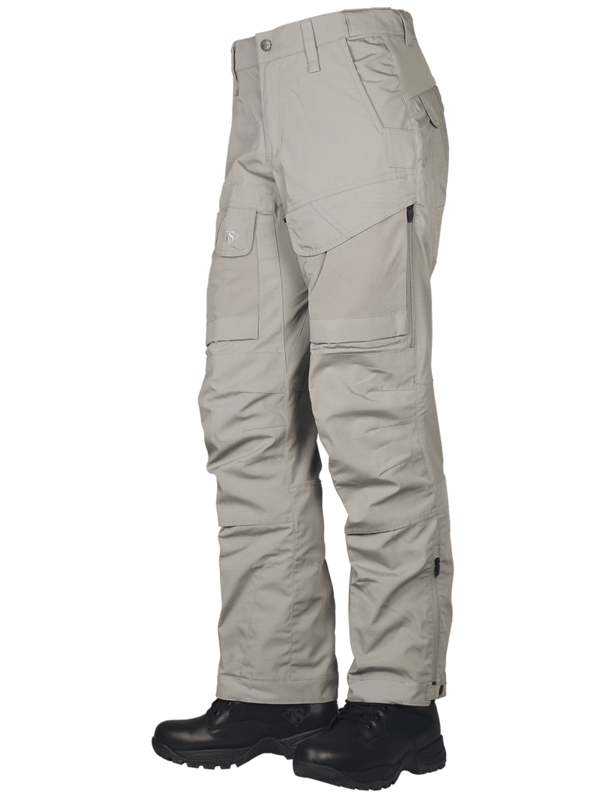 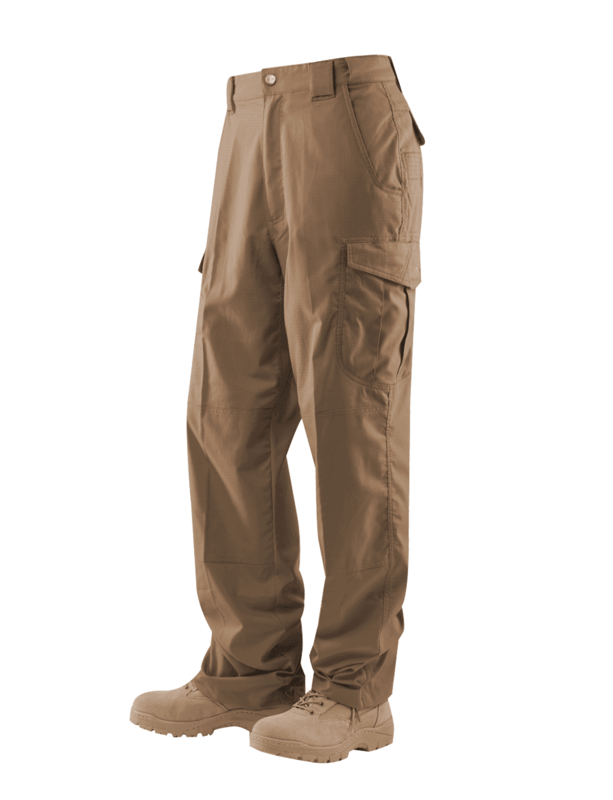 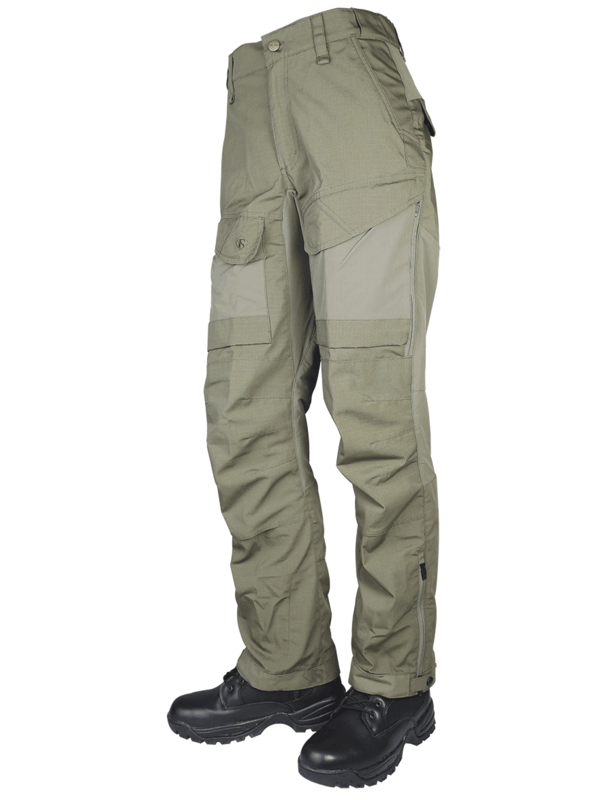 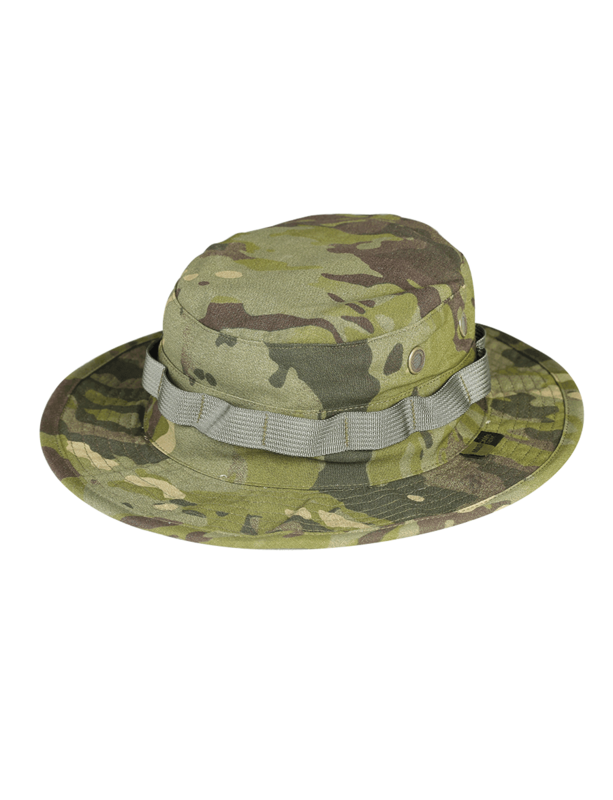 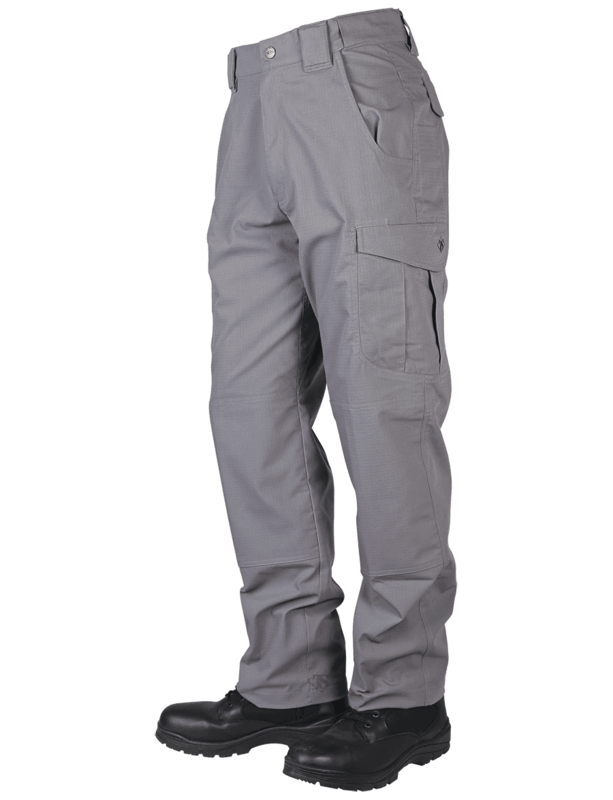 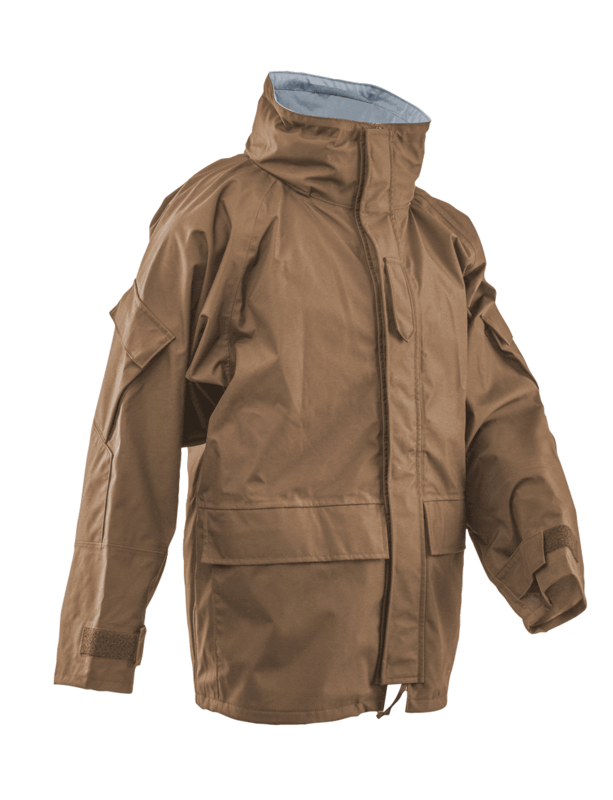 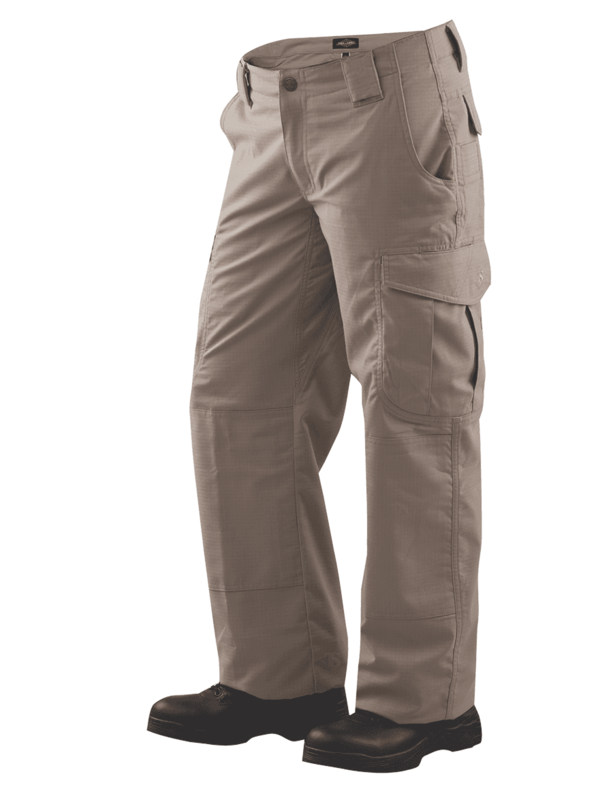 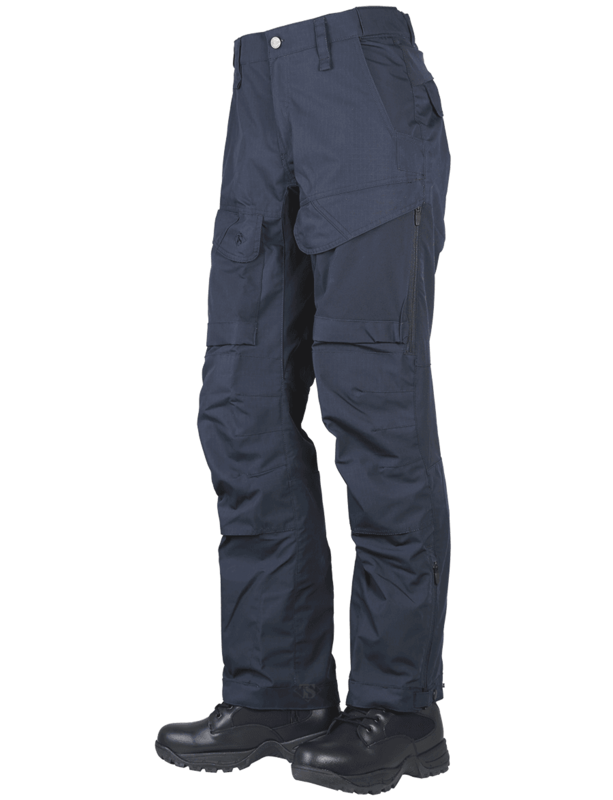 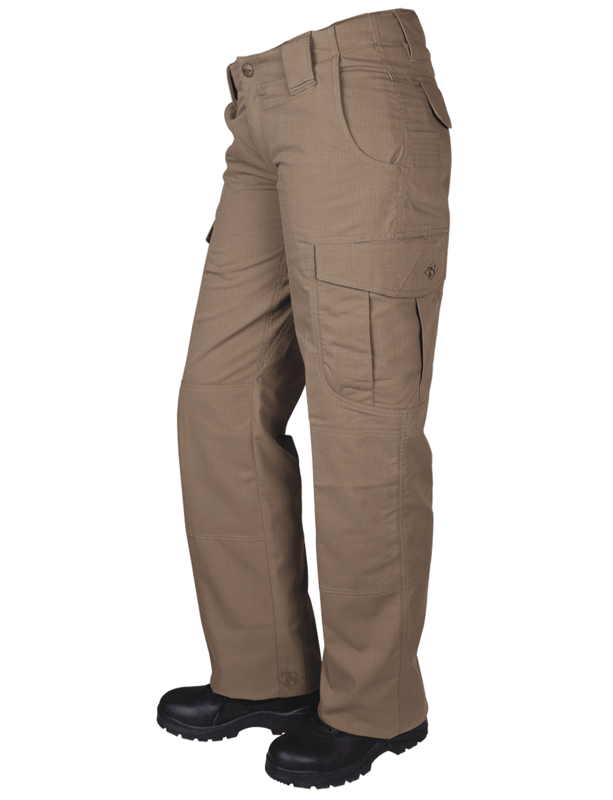 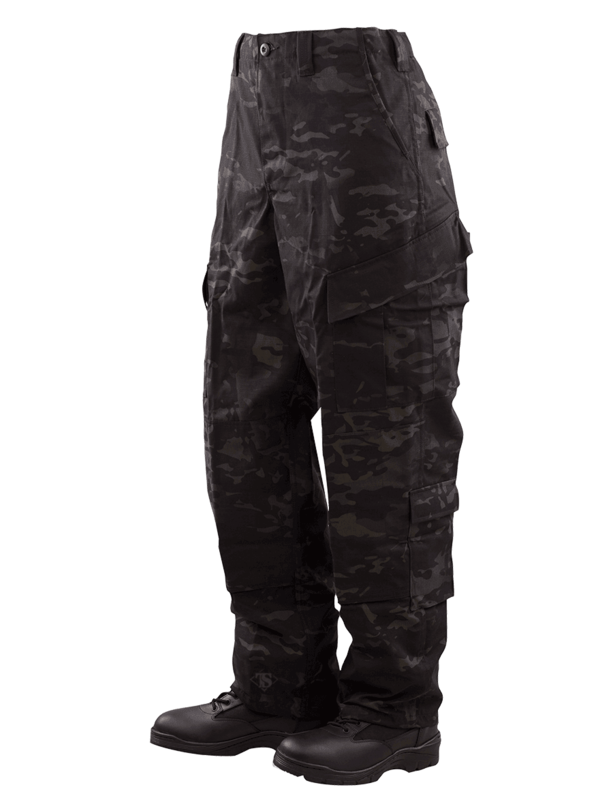 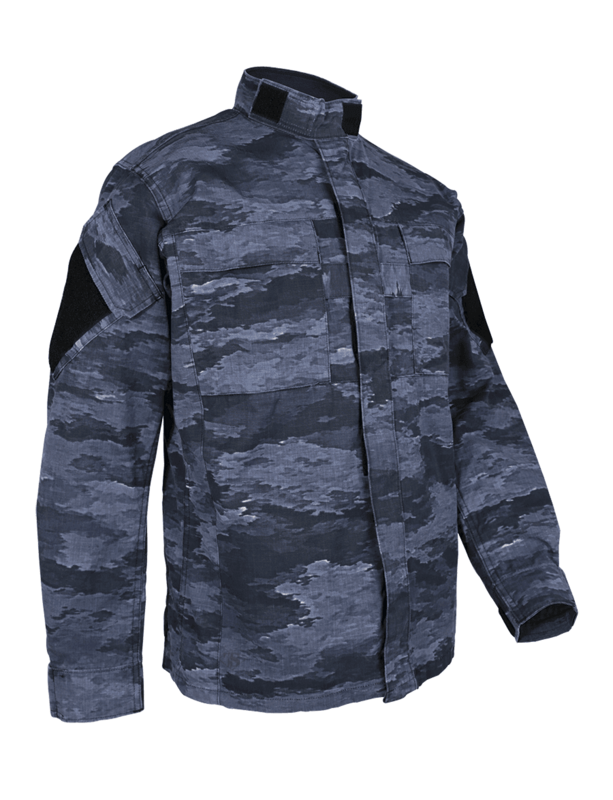 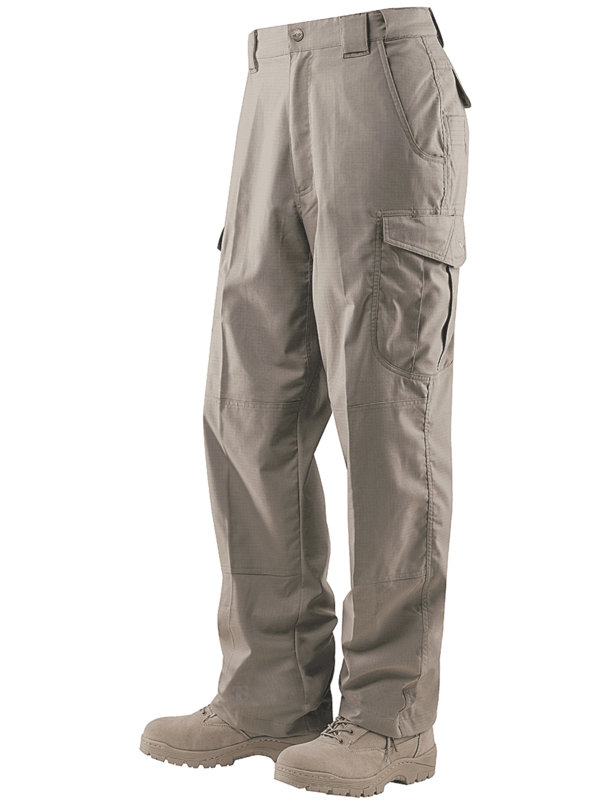 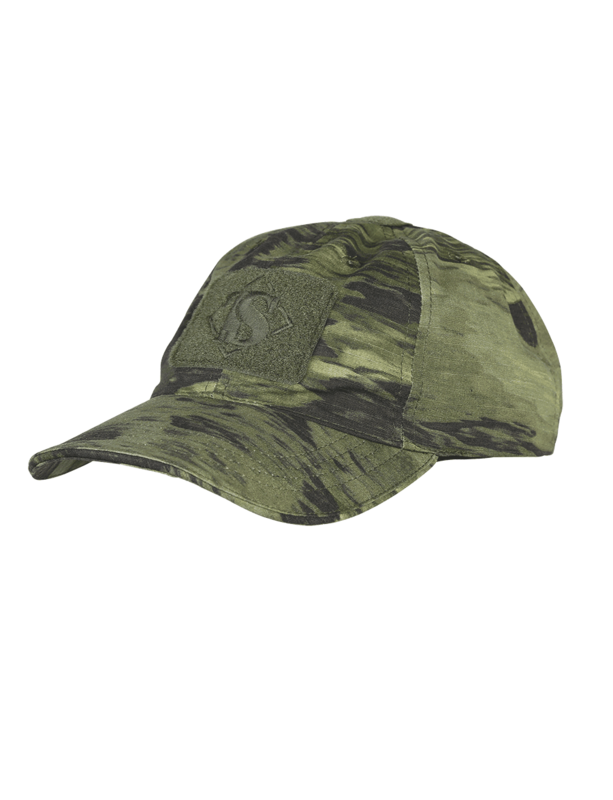 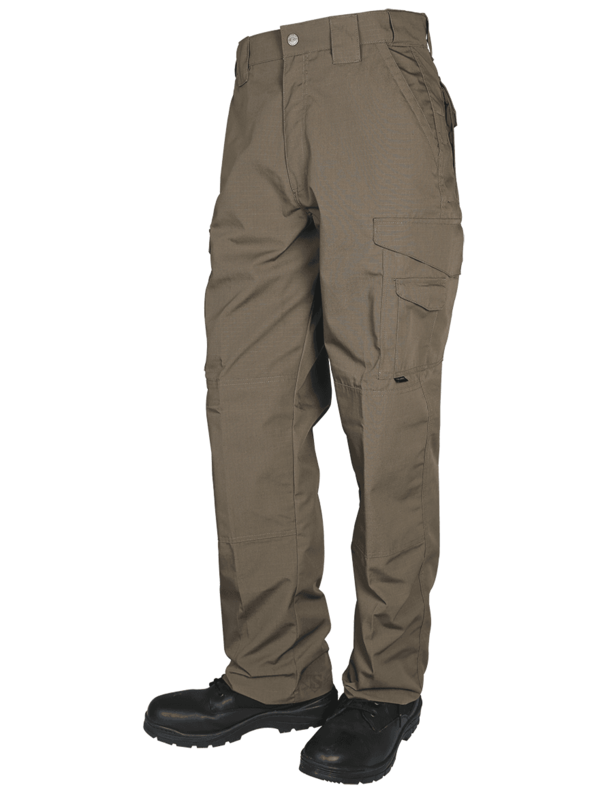 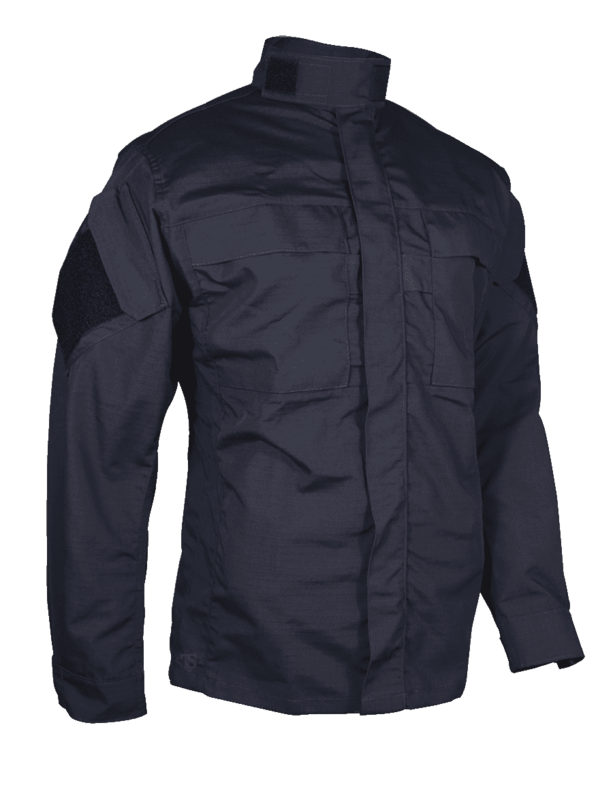 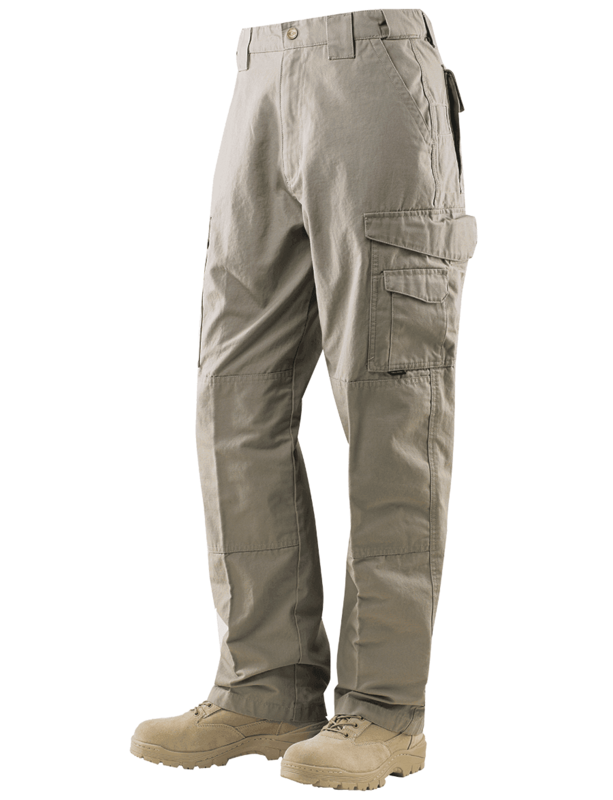 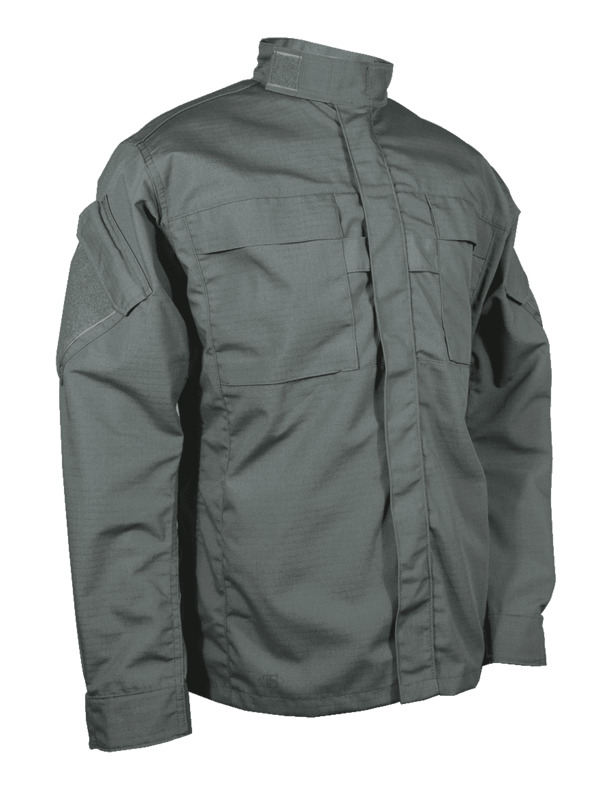 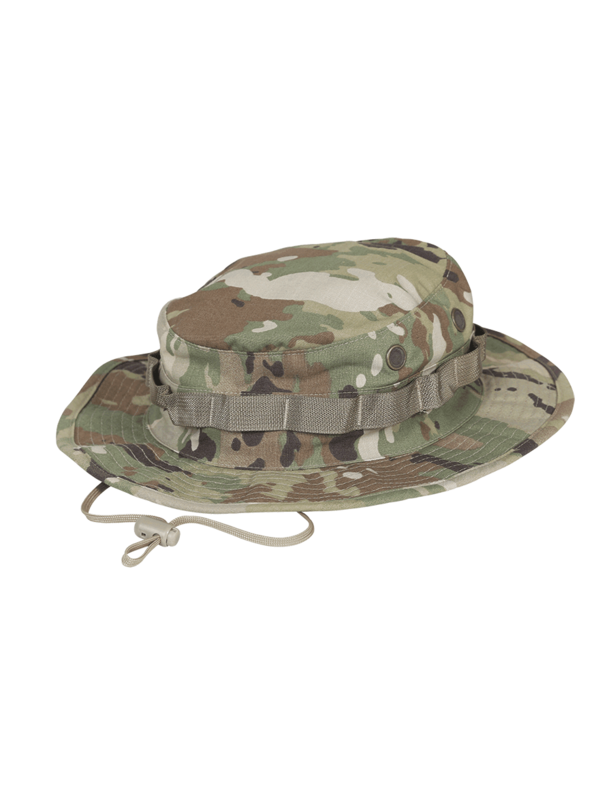 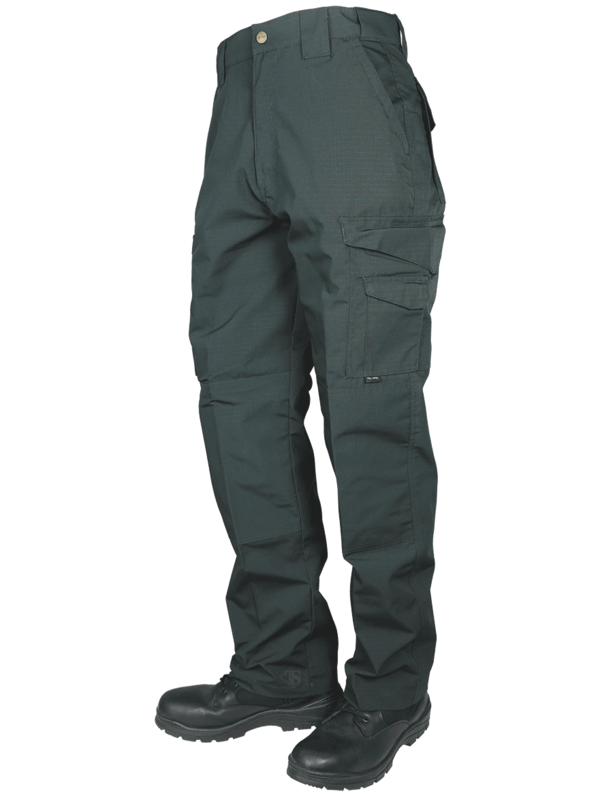 Made to current U.S. military specification GL/PD 14-04A using permanent press, wrinkle resistant CL-8 50/50 CORDURA® nylon cotton vat dyed rip-stop material. 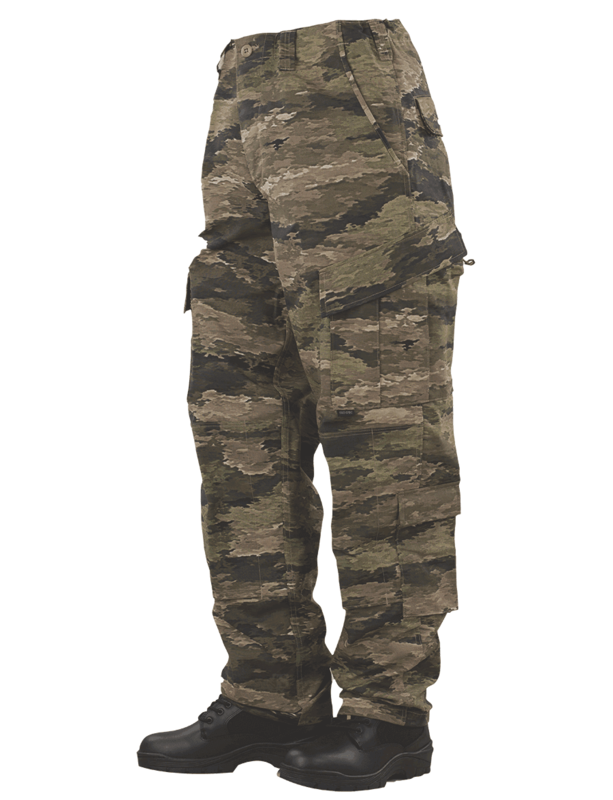 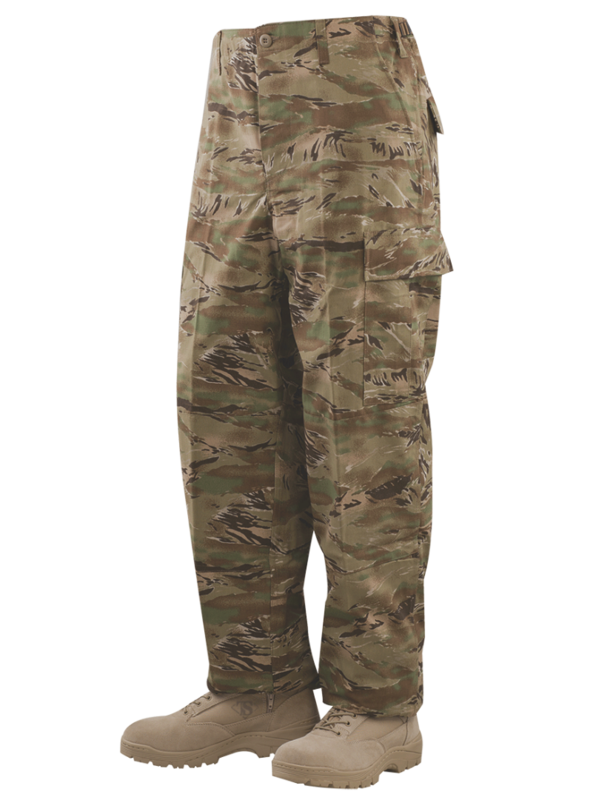 The next evolution of the U.S. Army combat uniform. 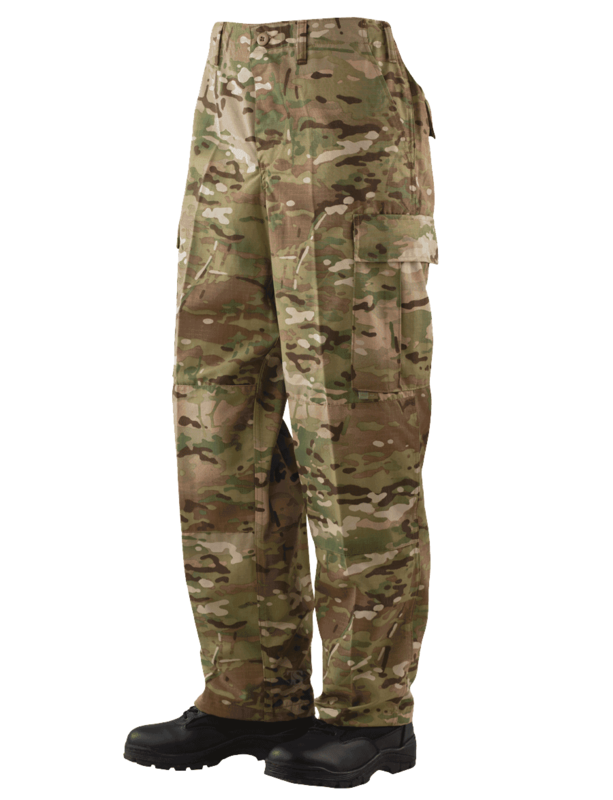 For active duty soldiers or for an individual or organization that wants the authentic look of the real thing, TRU-SPEC® is as real as it gets. 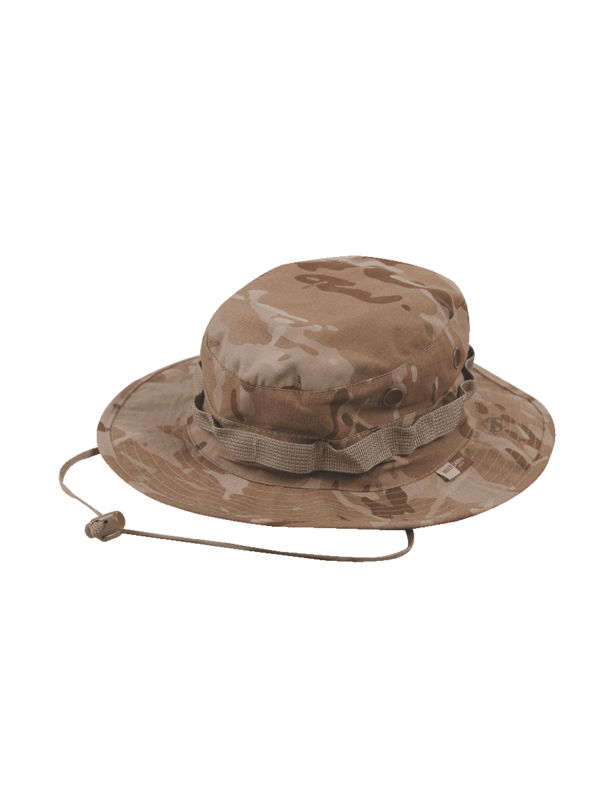 † Nylon 66: High tenacity nylon fiber. 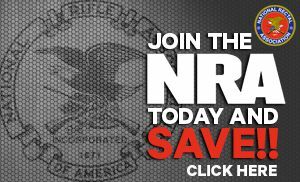 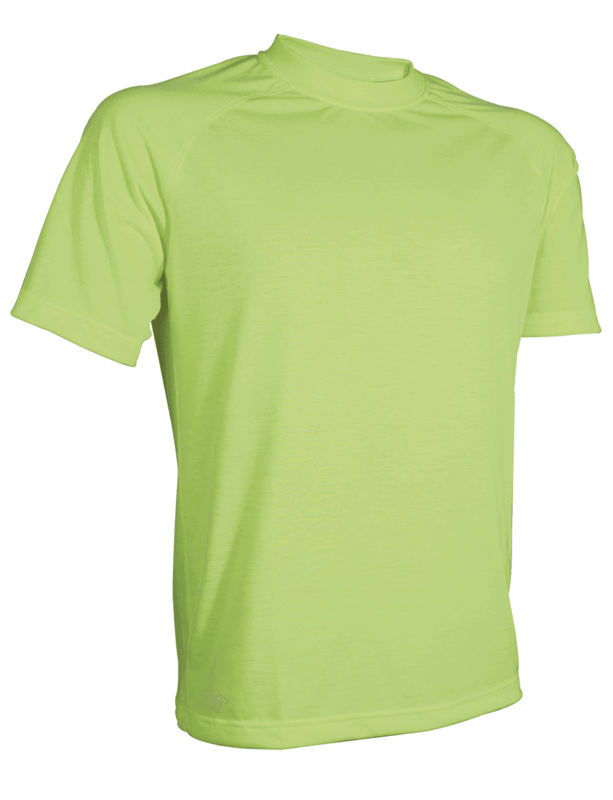 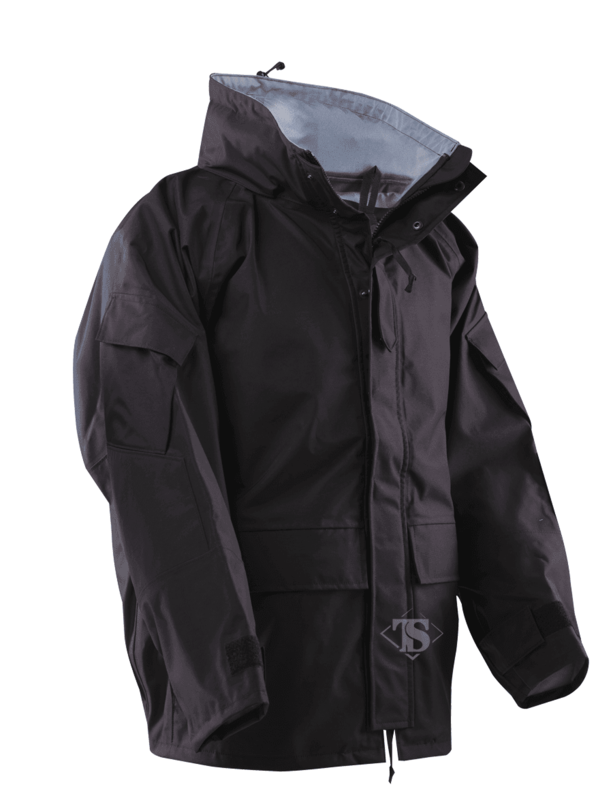 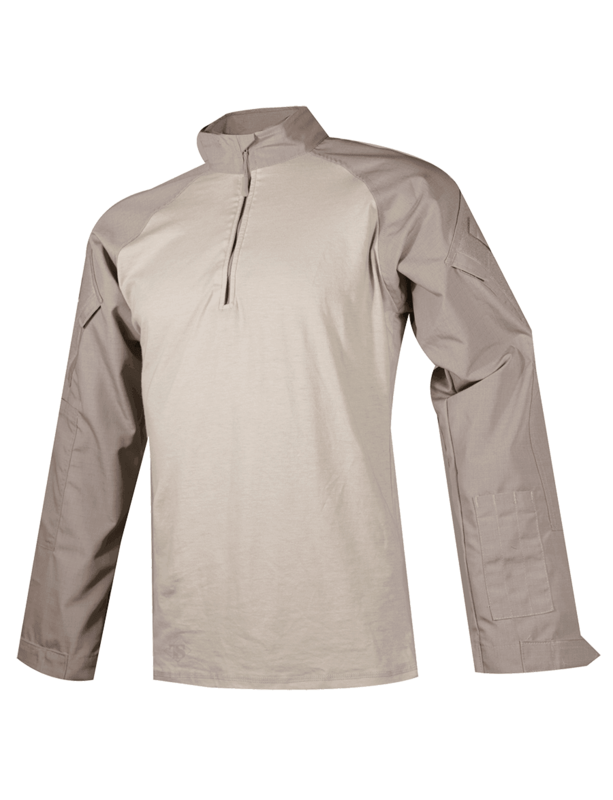 No Melt, No Drip thermal preferences with superior moisture management and quick drying ability. 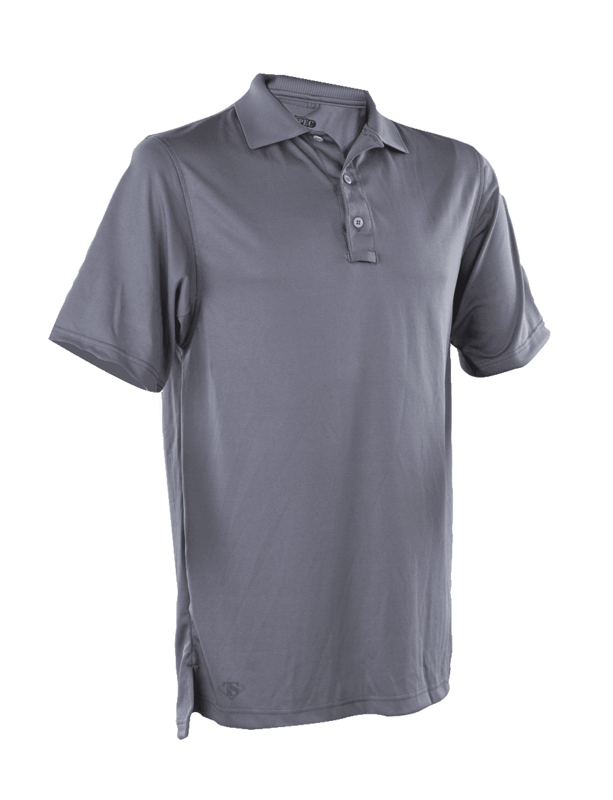 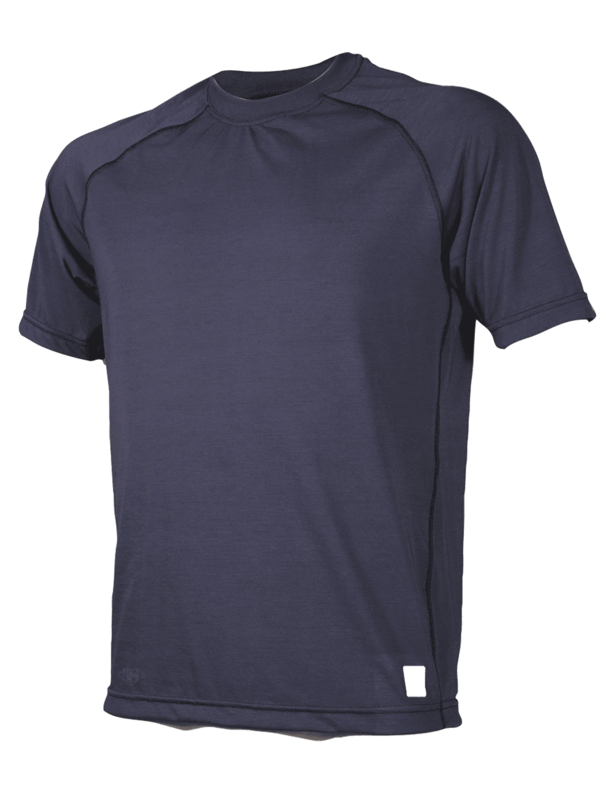 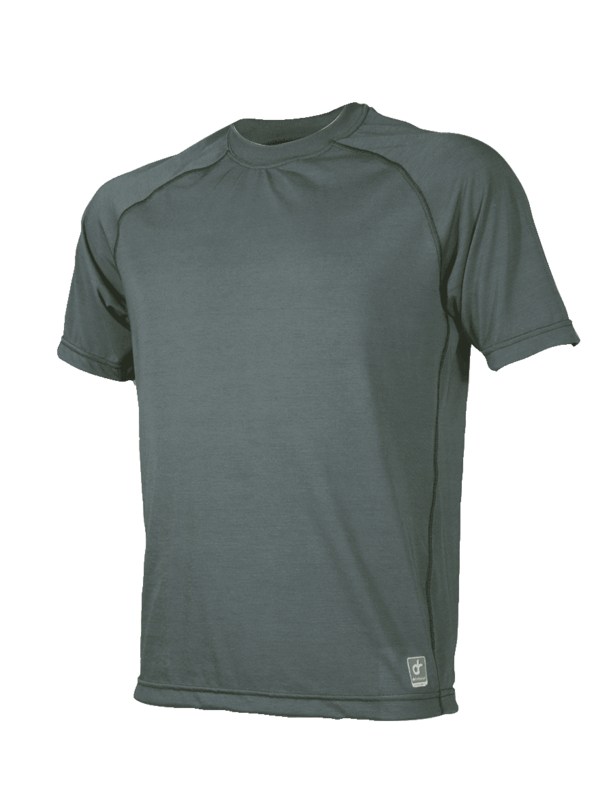 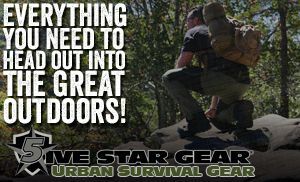 Higher durability, abrasion and comparable bursting strength. 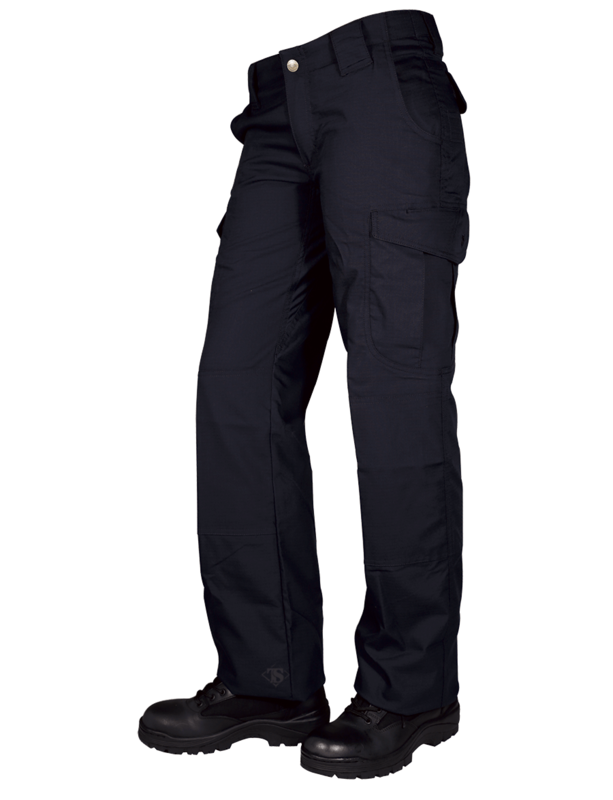 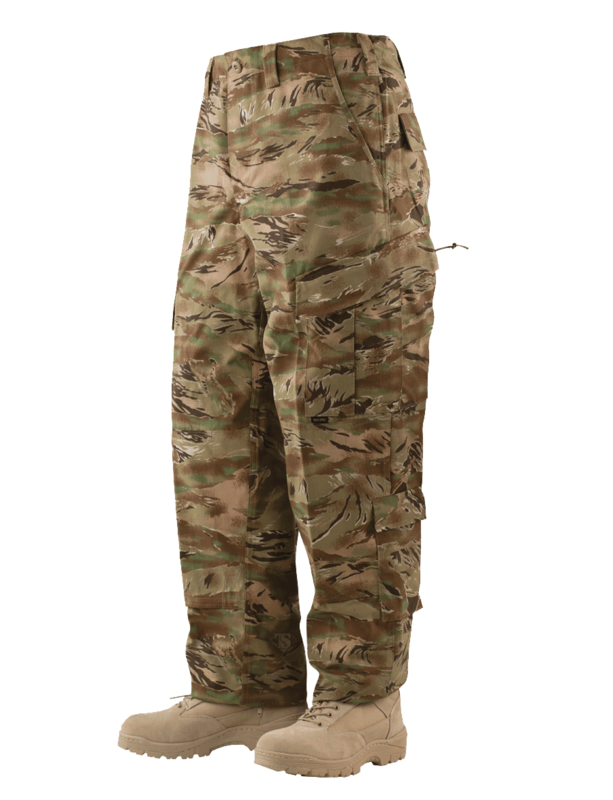 Officially licensed Scorpion OCP uniform! 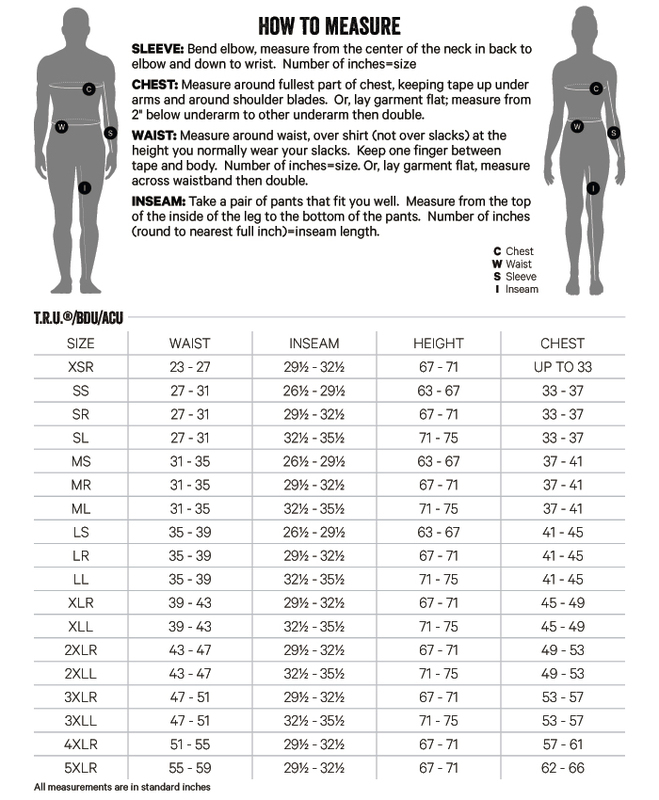 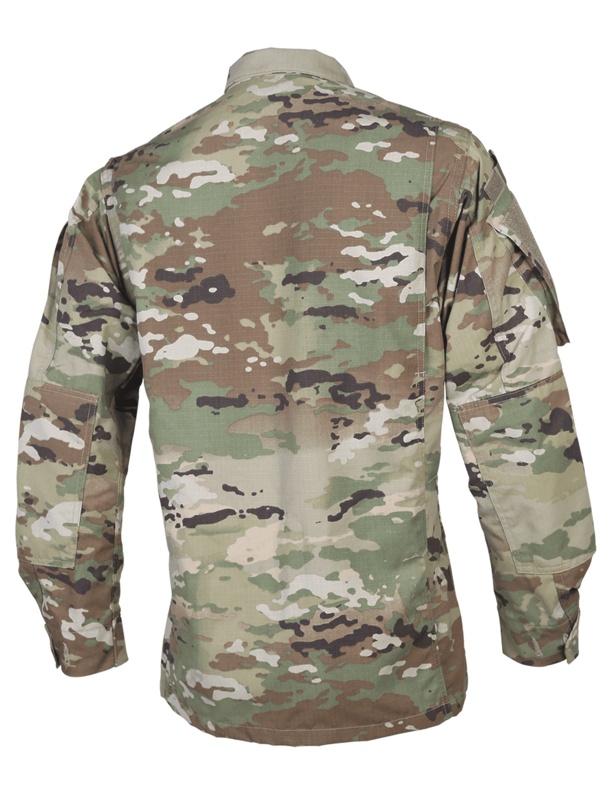 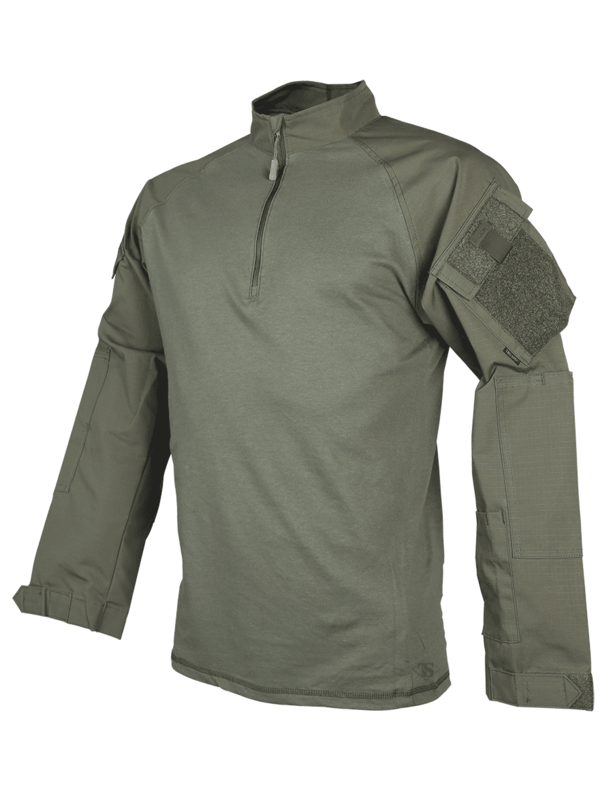 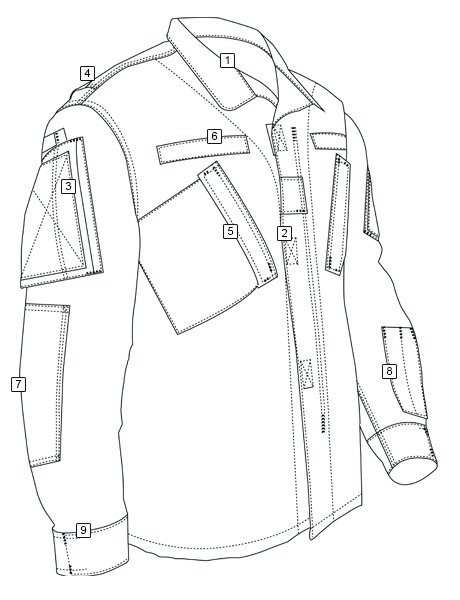 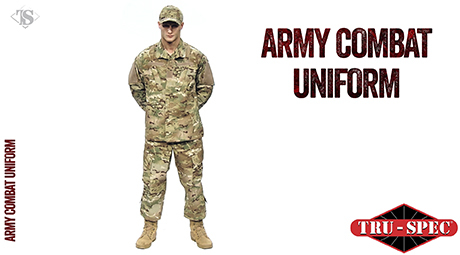 Made to current U.S. military specifications, the next evolution of the U.S. Army combat uniform. 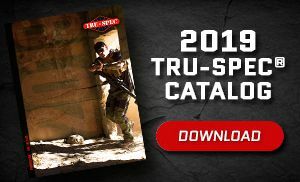 For active duty soldiers or for an individual or organization that wants the authentic look of the real thing, TRU-SPEC® is as real as it gets.